I really have no idea where to start..! !.This movie is the ultimate celebration of CGI.This movie is worth of every single penny you spend on it and you should watch it in 3D. 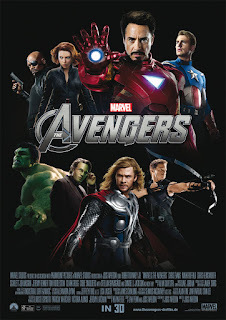 Before you watch 'The Avengers'(2012), if you have watched the first two movies of Iron man series(2008&2010),Captain America(2011) and Thor(2011) , it will really help you to understand the main characters of the story.In 'The Avengers', Nick Fury, director of the peacekeeping organization S.H.I.E.L.D., recruits Iron Man, Captain America, the Hulk, Black Widow and Thor to form a team that must stop Thor's brother Loki from enslaving the human race.Then the protectors starts their job. There is not much to explain about the movie apart from the word 'A-W-E-S-O-M-E'. 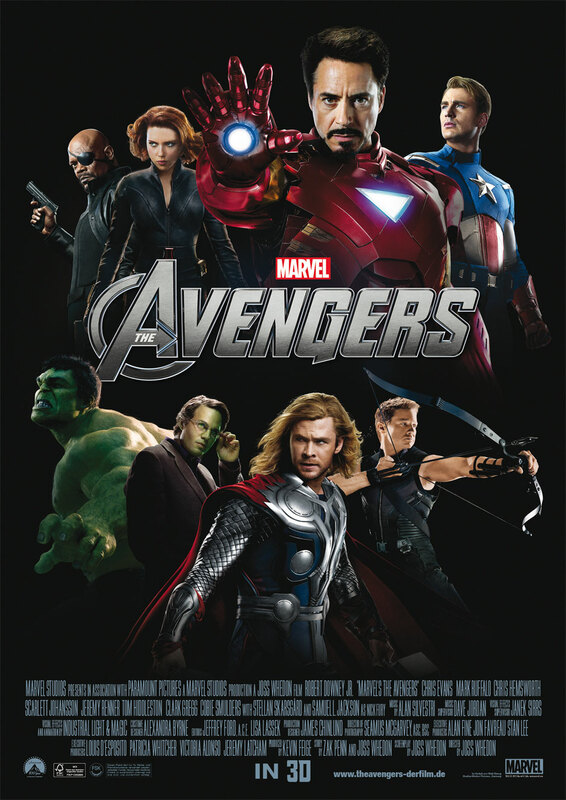 The best part i liked about the movie is the subtle humor which is added in almost all the scenes.That is what makes this movie different from 'Transformers series' or similar full fledged CGI action movies.And just like all previous MARVEL character's movies, this one too have an important 'after the end credit scene' which will give you a hint about the 'Avengers-2' plot. It's a must watch movie and best summer movie to watch.Show it to your kids,watch it yourself.It's an ultimate entertainer.